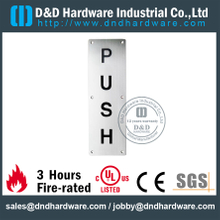 This part of the product mainly includes door chain, door guard, door viewer, sign plate, kick plate, ball catch and so on. 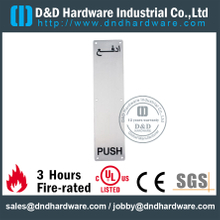 These products are mainly the accessories of doors which play an important role. 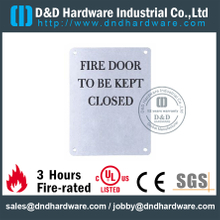 Most of these door accessories are made of stainless steel and zinc alloy, it is firm and durable and can serve for you for a long time. 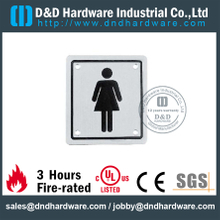 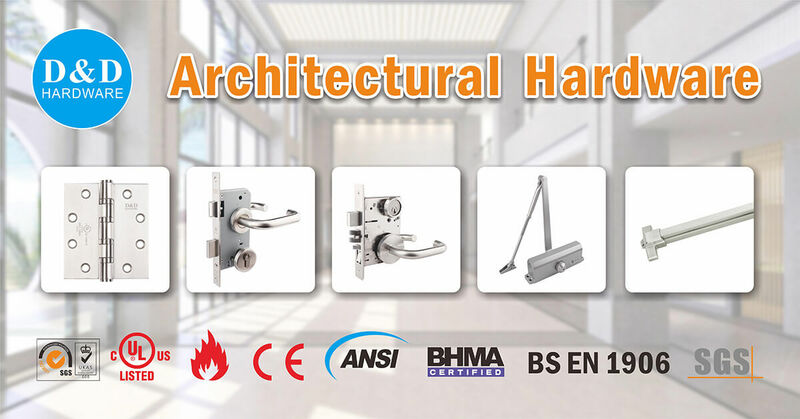 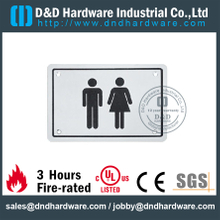 Various styles and sizes of door accessories have been prepared for you, you definitely can find the product which you want. 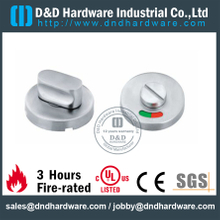 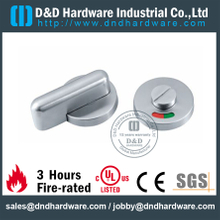 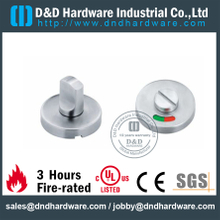 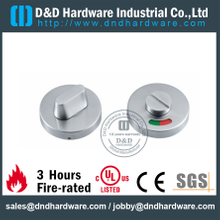 Many of our door accessories are also dealt well, polished surface can lengthen its service life and make it unchanged. 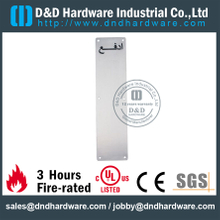 If you can’t find the door accessories you want, you can contact us at any time, we will answer for you in time.